An album that I almost missed entirely, but has since found a happy place in my heart! 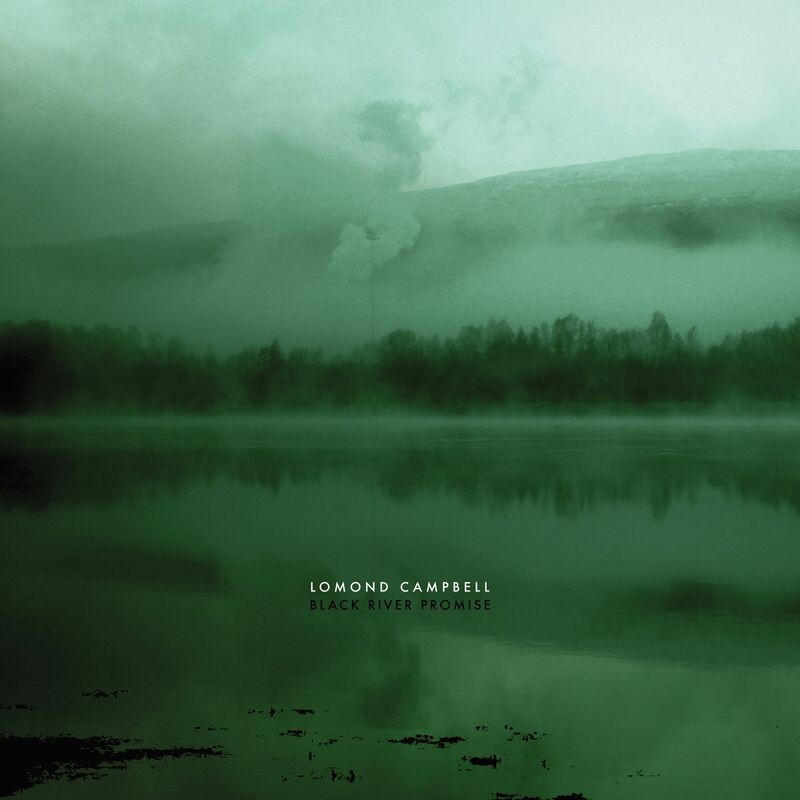 With a name like Lomond Campbell he could only have come from one place, that being Scotland! This single is taken from the albumn of the same name, which was released on November 3rd. Well worth checking out. Originally hailing from the Scottish borders and a former long-time resident of Edinburgh, Campbell, eager to flee the clamour and turbulence of the city upped sticks a couple of years ago, setting up home, and studio, in a leaking, decrepit, asbestos-ridden school house in the shadow of Ben Nevis. Black River Promise is very much a chronicle of this transition from the white noise of the city to the near-silence of his new highland home. Deep, rich, astonishing and lyrically engaging, the album effortlessly skips between melancholic introspection and joyful euphoria and includes a 10-piece string ensemble assembled by cellist / arranger Pete Harvey (King Creosote, Modern Studies, The Leg).